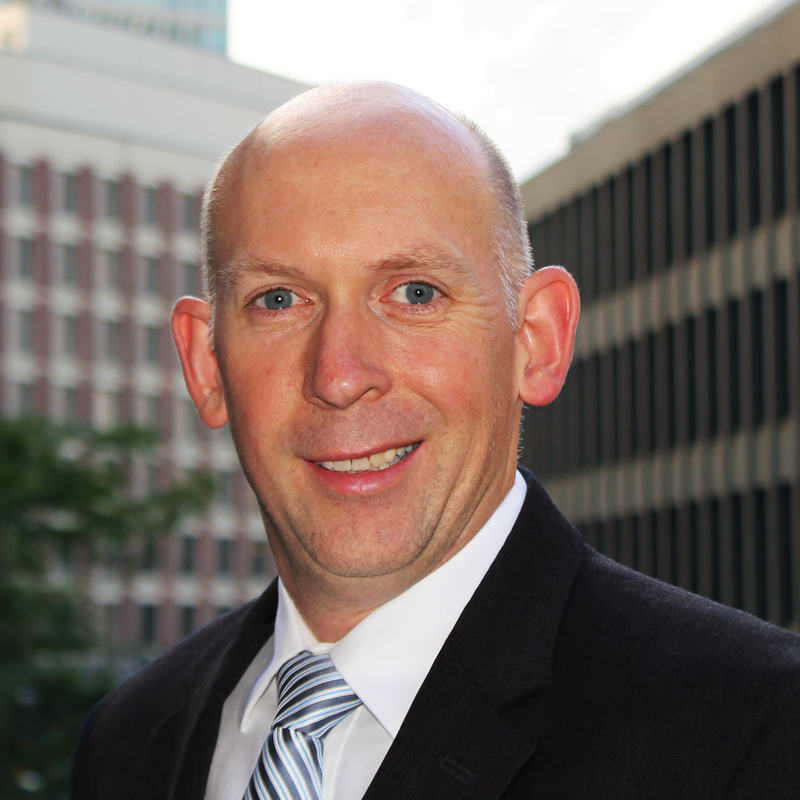 Brad manages eSecLending’s Global Asset Servicing team based in Boston. He began his career in financial services in 2003 and started in the securities lending industry when he joined the Global Asset Servicing team at eSecLending in 2005. Before joining eSecLending, Brad held a Client Relations position at FT Interactive Data. Brad received a Bachelor of Science in Business Administration from University of Wisconsin – La Crosse.